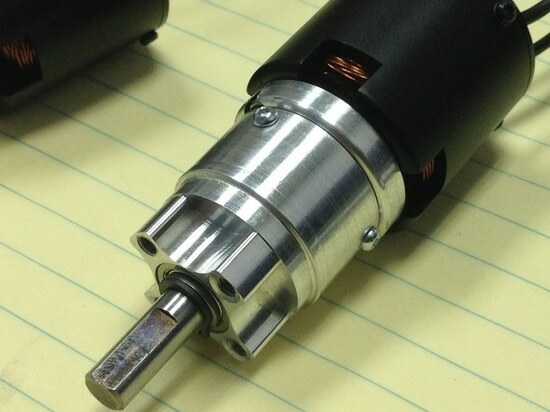 The USA customer purchased planetary gearbox prototypes from us last year, who is a motor supplier located in USA and specializes in sailplane field, they attached our gear box with their own motor devices, and found complete product did a great job on power a sailplane, so this time they ordered planetary gear box parts directly, and then arrange assembling completion with their own motors. 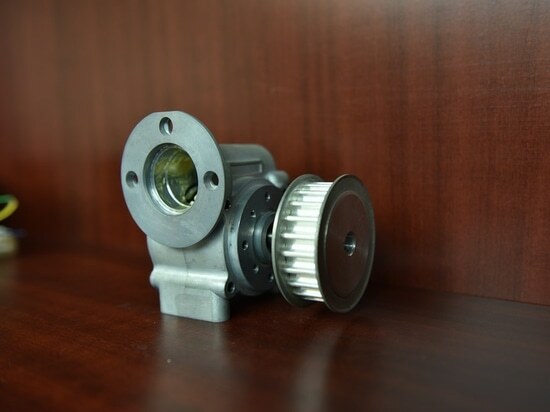 Now assembling of whole product is ready, and will be put into use very soon. 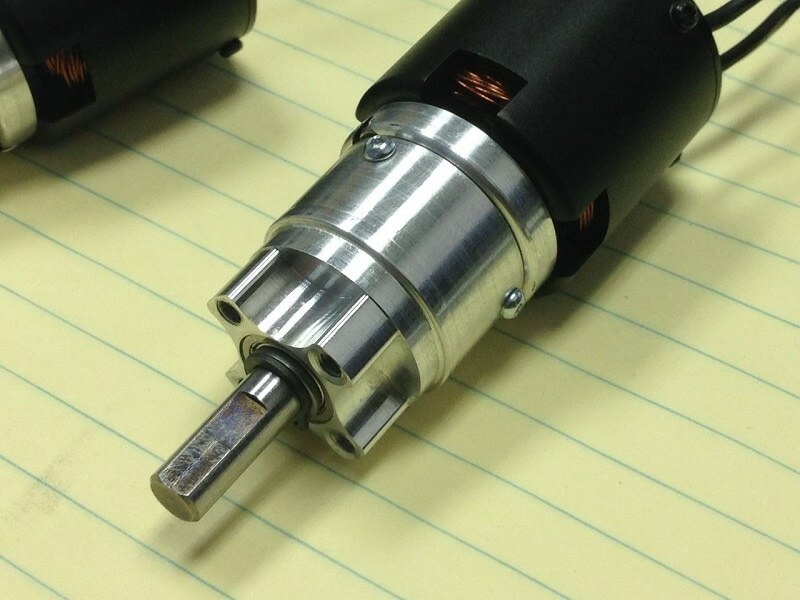 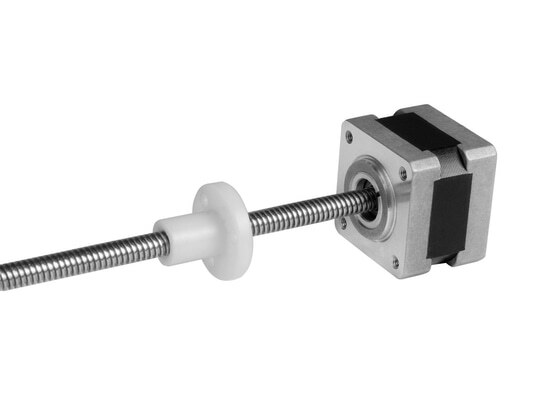 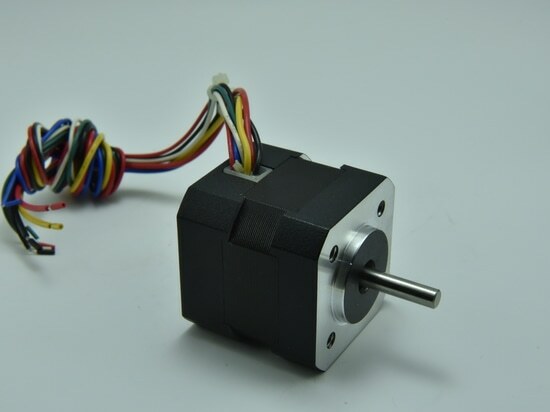 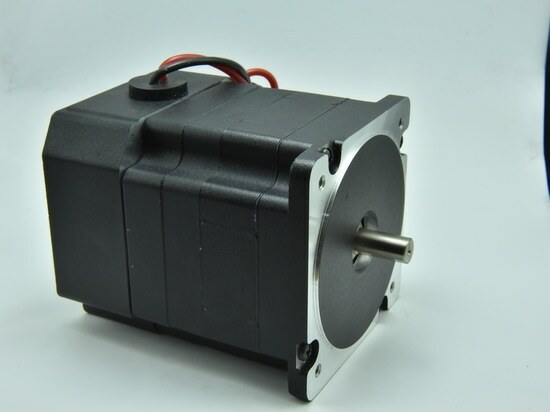 22mm DC Planetary Gear Motor specification.